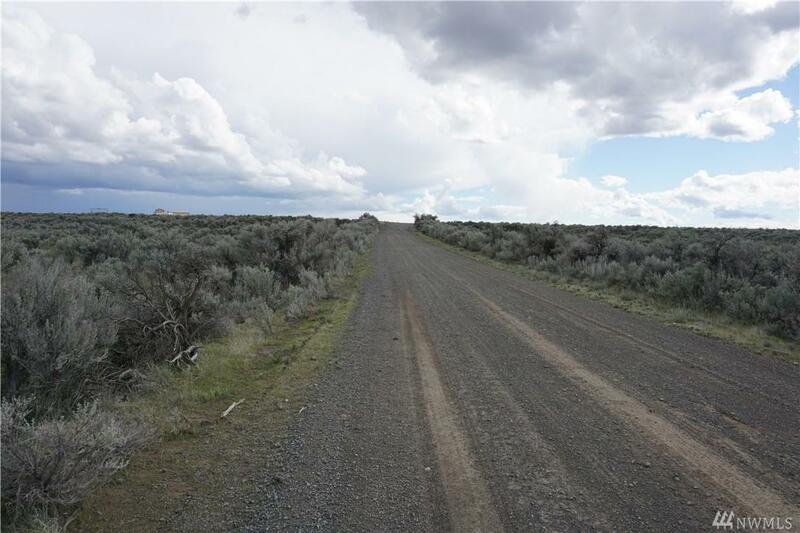 One plus acre lot at Rimrock Meadows recreational development. 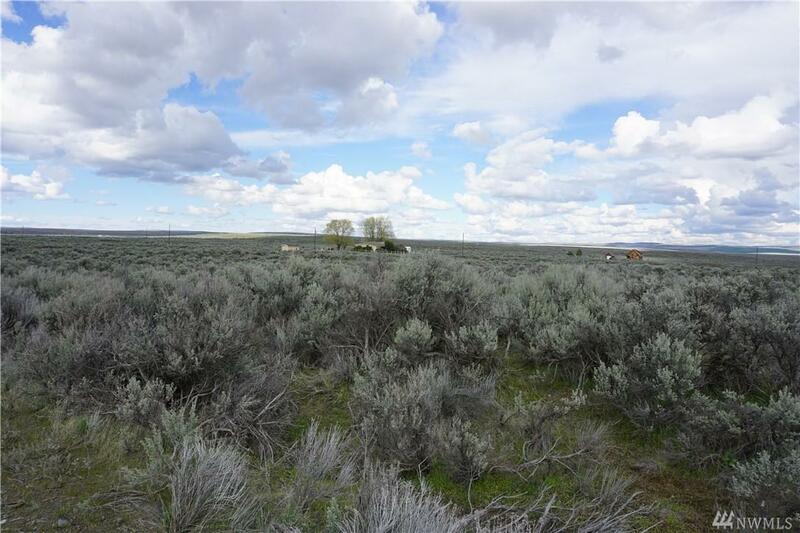 Lot is rectangular in shape and has view of surrounding sagebrush hills and mountains. The Rimrock Meadows clubhouse is located under one mile and has an Olympic size pool, showers, kitchen and laundry facility. The clubhouse area has RV full and partial hooks along with tent sites for members and quests. Come and enjoy the abundant sunshine and relax on your own property at Rimrock Meadows.